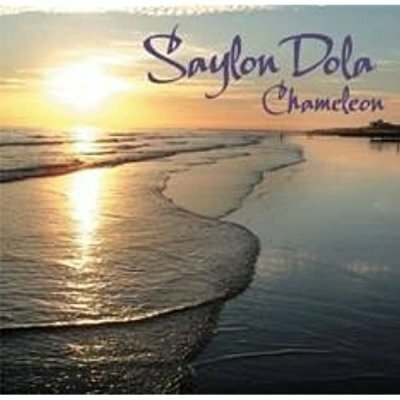 CHAMELEON welcome you to their mystical world of sound – a world of timeless images: evocative and enveloping. Explore with them the mysteries of a long-forgotten, ancient language, first heard on their hit singles SAYLON DOLA and SHONA TU and now here in SEREG ANNA, TU SHERRIN SO and the Christmas lullaby LULLA LOEL. Chants from the ages before memory began have inspired the war cry of UNAY GARM, and the celebration of SONA MIA HAN, sung in hotter climes. The healing powers of water find expression in the traditional melodies of THE MEETING OF THE WATERS and THE WATER IS WIDE, complemented by the wordless purity of SUMMER NIGHT ON THE WATER. From Italy, CARMINA VALLES; from Ireland, ROSHEEN DU and SHE MOVED THROUGH THE FAIR; the uninhibited BELL TUNE from Lancashire...true to their name CHAMELEON have drawn on a multi-coloured musical spectrum to create one of the most imaginative and beautiful albums ever recorded. This reissue is dedicated to the memory of David Platz. Produced by Nigel Hess with Toby Alington and Olive Simpson. All original compositions and arrangements by Nigel Hess. Winner of the Music Retailers Association Best MOR Vocal Album.